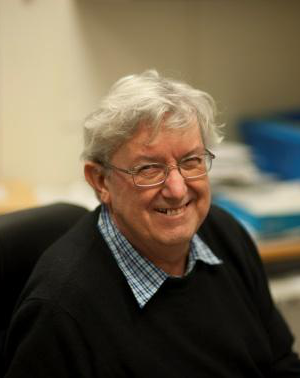 Jef Boeke elucidated one of the major forms of DNA movement (transposition) in yeast cells, in which Ty1 elements move and appears to be activated in the normal brain, in cancers and aging processes. The Boeke laboratory has also constructed highly active synthetic retrotransposons as a probe of retrotransposition in cells and mice. Finally, Boeke is leading an international team to synthesize a designer yeast genome called Sc2.0, the first synthetic eukaryotic genome. 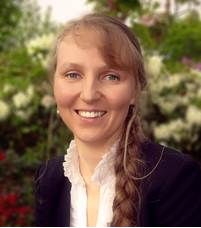 Irina Borodina, PhD in Biotechnology, is group leader at the Novo Nordisk Foundation Center for Biosustainability at Technical University of Denmark. Her current research focuses on metabolic engineering of yeast cell factories for production of chemicals from renewable feedstocks. Borodina’s group has developed genetic tools, which facilitate iterative cycles of strain development for Saccharomyces cerevisiae and Yarrowia lipolytica, and created cell factories for production of 3-hydroxypropionic acid, resveratrol, p-coumaric acid, flavonoids and other chemicals. The group also carries out research on methodologies for accelerated rational strain design, based on systems biology-level data, such as fluxome, transcriptome, metabolome, and genome-scale modeling. 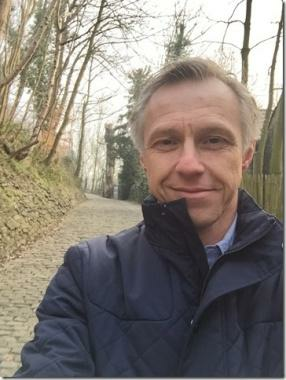 Dr. Marco van den Berg joined DSM in 1996 and obtained his PhD in Biotechnology at Technical University in Delft in 1997. From thereon he worked on numerous projects involving yeasts and filamentous fungi, during which he developed expertise in metabolic engineering, classical mutagenesis, fungal physiology, genomics and high-throughput experimentation. He was responsible for introducing Bio-Informatics as a competence within DSM, led various genomics projects and is currently the Focal Point for Flavor & Sensory for Biotechnology. He participated/s in various Public Private Partnerships (STW, MC ITN, BE-BASIC, SENTER/NOVEM, CCC) and is member of the supervisory board of CCC. His work has been published in over 50 peer-reviewed papers and lead to a similar number of patent applications. He currently is Principal Scientist Applied Biochemistry and Screening. Pascale Daran-Lapujade is assistant professor at the TU Delft Department of Biotechnology and one of the principal investigators of the Industrial Microbiology section. Her research explores fundamental questions raised by industry regarding the physiology of Saccharomyces cerevisiae. Her current research focuses on two main lines: uncoupling growth from product formation and developing synthetic biology tools for large scale genome editing. 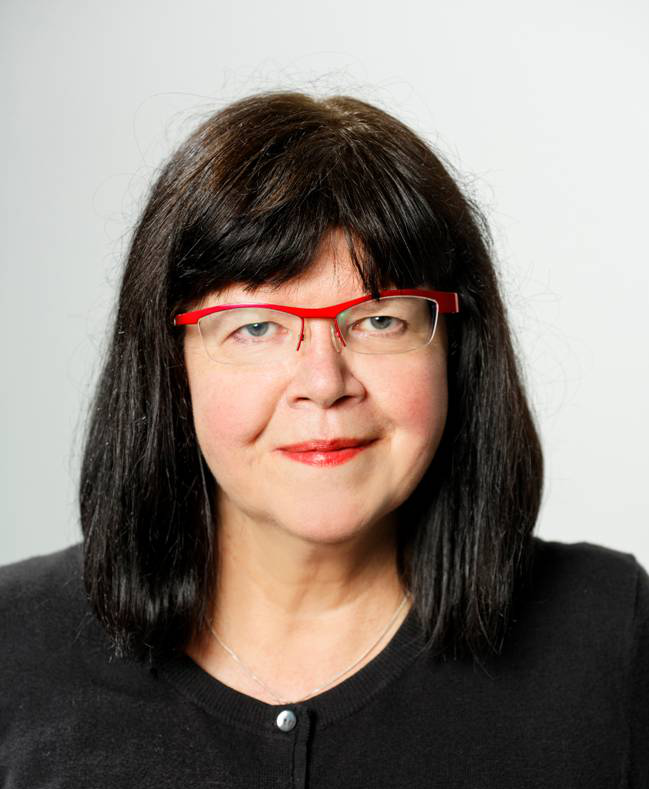 Merja Penttilä research professor in biotechnology at VTT Technical Research Centre in Finland Ltd and a part time professor in synthetic biology at Aalto University. Her research focuses on metabolic engineering of various yeast species for production of fuels and chemicals, and improvement of filamentous fungi (e.g. Trichoderma reesei) for production of industrial enzymes and other proteins. 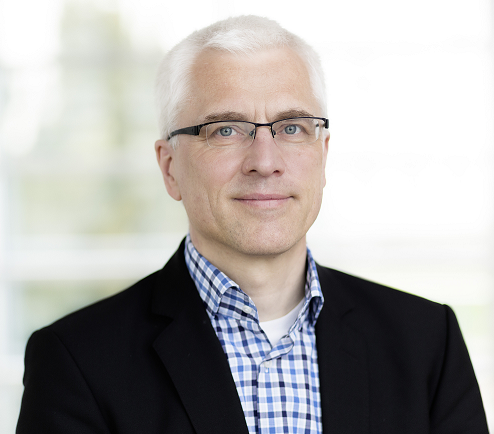 Axel Brakhage is Full Professor for Microbiology and Molecular Biology at the University of Jena and Director of the Leibniz Institute for Natural Product Research and Infection Biology (HKI), Jena, Germany. 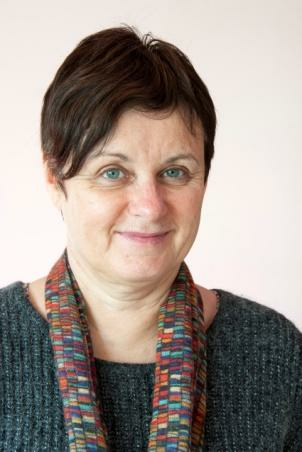 Sylvie Dequin is Research Director at INRA. 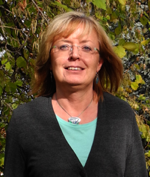 She is deputy director of the joint research unit Sciences for Enology and team leader. She has worked mainly on genetics, metabolic engineering and system biology of wine yeasts. Her current research interests concern the use of genomics, genetics and high-throughput phenotyping to understand the evolution of wine yeast genome and elucidate the genetic bases of strain properties. Ken Wolfe is Professor of Genomic Evolution at the UCD Conway Institute, University College Dublin, Ireland. Current research focuses on the origins and causes of major evolutionary reorganizations of fungal chromosome structure, such as changes in centromeres, telomeres, rDNA and heterochromatin. 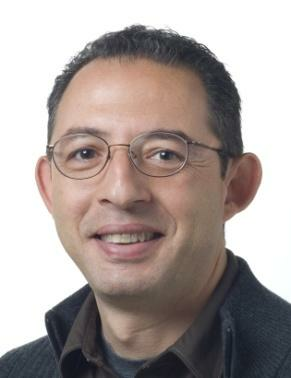 Sophien Kamoun joined The Sainsbury Laboratory in 2007 and served as Head of Laboratory from 2009 to 2014. He also holds the rank of Professor of Biology at The University of East Anglia. Sophien studies how plant pathogens, such as the Irish potato famine pathogen Phytophthora infestans, infect plants, and the plant processes that are modulated by these pathogens. 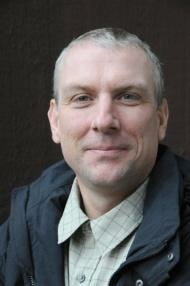 Han Wösten studied Biology at Groningen University, where he also received his Ph.D. in 1994. After two post-doc positions and an assistant professor position at the University of Groningen, he was appointed full professor at the University of Utrecht in 2001. 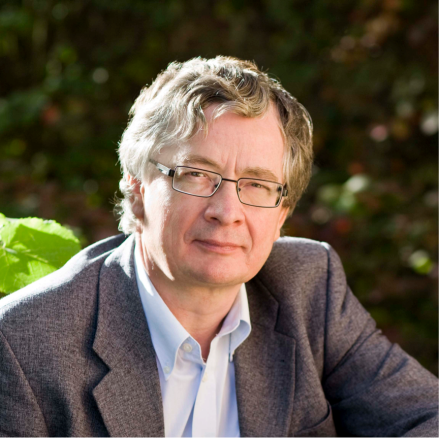 Han Wösten is the president of the Royal Dutch Society for Microbiology (since 2009) and is head of the Department of Biology of Utrecht University (since 2011). The group of Han Wösten studies heterogeneity of gene expression, growth and secretion within the fungal mycelium as well as mechanisms underlying the formation of reproductive structures such as mushrooms. Recently, the group has initiated a research program to create novel materials based on fungal mycelium. Han Wösten has filed 9 patent applications, and published more than 140 papers. He received 3 research prices, among which the STW Simon Stevin Meester prize 2008. 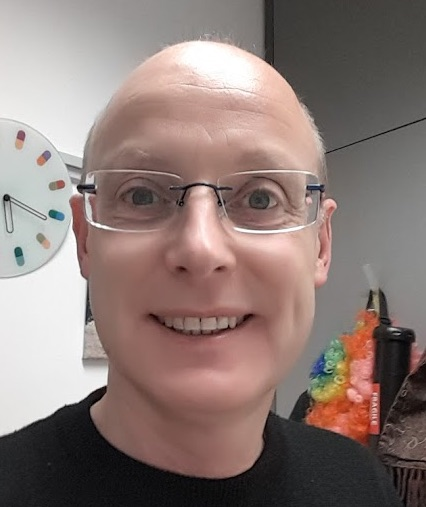 Kevin Verstrepen is professor in Genetics and Genomics at Leuven University, Group Leader in Systems Biology at the Flanders Institute for Biotechnology (VIB) and director of the Leuven Institute for Beer Research. 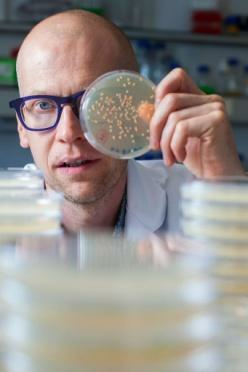 His lab uses yeast as a model to study basic genetics and epigenetics underlying fast evolution, gene regulation, ethanol tolerance and sugar uptake. In addition, the lab also works closely together with several companies in the field of fermented beverages, foods and biofuels with the aim of generating superior industrial yeasts. Jack Pronk holds an MSc in Plant Molecular Biology (Leiden 1986) and a PhD in Microbiology (Delft 1991). He was appointed full professor at Delft in 1999 and currently leads the Delft Industrial Microbiology group. This multinational team seeks to understand micro-organisms in industrial contexts and to improve and extend their industrial applications by combining quantitative physiology, metabolic engineering and genomics approaches. Jack co-authored over 240 publications and 25 patent applications, several of which are applied at industrial scale. He loves teaching and, to his own surprise, increasingly enjoys aspects of academic management. In 2015, Jack received the Delft University Fund's 'Best Professor Award' and was elected Fellow of the American Academy of Microbiology. Prof. Dr. Dirk Iserentant has a long standing experience in the field of molecular biology and fermentation technology, with a special focus on regulatory and biosafety aspects. He was professor at the university of Ghent, teaching “Biotechnology: ethics, regulations and biosafety” and “Plantbiotechnology: biosafety, IP and society” at the Faculty of Sciences and the Faculty of Bioscience Engineering, and “Environmental safety” in the IBPO/UNIDO e-biosafety course. He is still connected as professor to the Erasmus mundi Sefotech nut program (European Msc Degree in food science, technology and nutrition at KU Leuven, Faculty of Engineering Technology, Department of Microbial and Molecular Systems) where he teaches GMO biosafety and fermentation technology. Prof. Dr. Iserentant received his training in the lab of Prof. Fiers, where he obtained his PhD and in the lab of Prof. Van Montagu. He worked for several years as head of Biotechnology and head of brewing research at Artois breweries / Interbrew, but returned to the university in 1991, to teach fermentation technology at the University of Louvain (till 1998). He joined VIB in 1996, to become invention analyst. In 2001, besides his position at the VIB, he was appointed as guest professor at the University of Ghent. Prof. Dr. Iserentant was co-organisator of several meetings and congresses, and has been active in several national and international organizations, such as the European Brewery Convention, the Yeast Industry Platform, the Public Research and Regulation Initiative, the Flanders Unido Risk Assessment Research Network and the Eurostars European research program. Elsa Berends (NL) has an MSc in Life Sciences (Groningen 2007) and a PhD in Chemistry (Utrecht 2013). She founded Basidiofactory in 2011. The company’s laboratories are in Nijmegen. 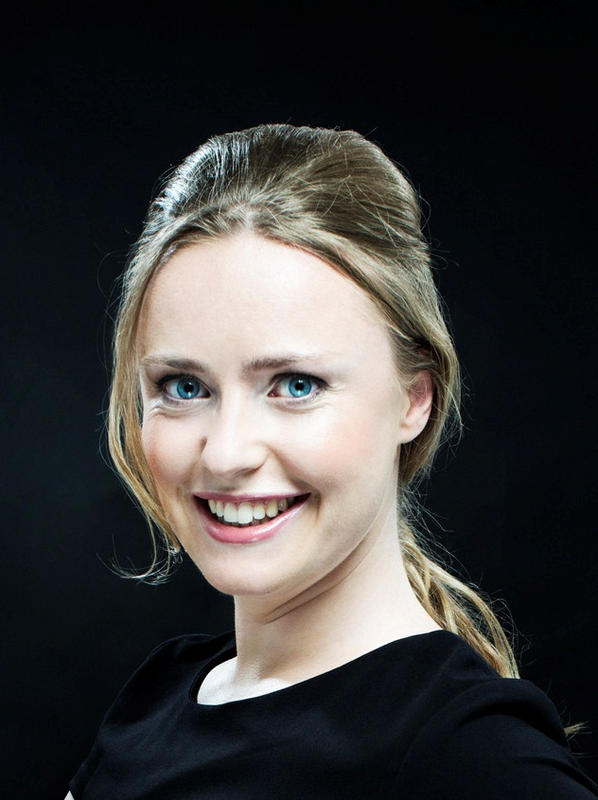 In her presentation Elsa will share her personal experiences of the past five years as a starting entrepreneur. 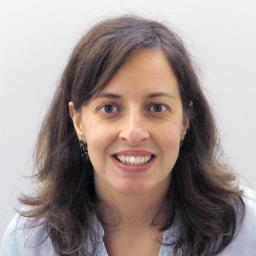 Isabel Rocha is Principal Investigator at the Biological Engineering Centre (http://biosystems.ceb.uminho.pt) where she has established a research lab within the fields of Metabolic Engineering, Systems and Computational Biology. Her research focuses in developing modelling and optimization tools to aid the rational design of improved microbes. She is also one of the founders and the CSO of the companies Biotempo (www.biotempo.com) and SilicoLife (www.silicolife.com). SilicoLife was founded in 2010 and offers Computational Biology Solutions for Industrial Biotechnology applications and is involved in major industrial biotechnology projects worldwide..
Johan Thevelein is full professor and head of the KU Leuven Laboratory of Molecular Cell Biology, director of the VIB Department of Molecular Microbiology and CSO of GlobalYeast in Leuven, Belgium. He made his PhD at KU Leuven and a post-doc stay at Yale University. His fundamental research is focused on nutrient sensing in yeast for control of cell metabolism and growth. His applied research is focused on polygenic analysis of complex yeast traits with industrial importance and the development of superior industrial yeast strains for different applications, in particular first- and second-generation bioethanol and green chemicals production. 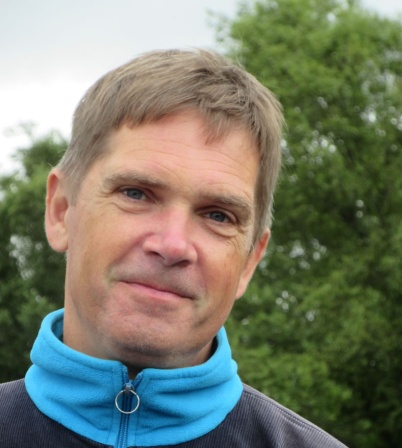 Steve Oliver is Professor of Systems Biology & Biochemistry at the University of Cambridge and Director of the Cambridge Systems Biology Centre. 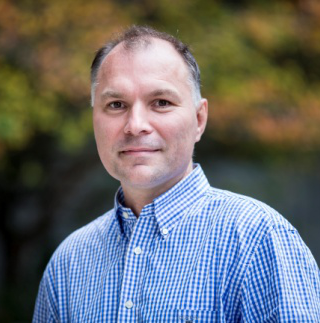 His research employs a range of comprehensive, high-throughput analytical techniques and exploits genome-scale logical and stoichiometric models to investigate protein synthesis/secretion, metabolism, and the networks involved in neurodegenerative diseases. Jean Marie FRANCOIS is PhD in Agronomy and Biological Chemistry from University of Louvain La Neuve (UCL) Belgium in 1988. 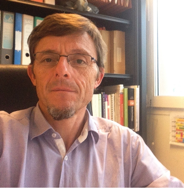 He became full professor in Industrial Microbiology and Nanobiotechnology at Institut National des Sciences Appliquées/Toulouse in 1993 and reached the exceptional class in 2010. His research activities are focused on Integrated physiology and functional genomics in microbial systems, with specific issues on carbon and energy metabolism, cell wall biogenesis and metabolic refactoring. He is author/co-authors of more than 180 peer reviewed paper and 15 patents and is cofoundor DENDRIS SAS, a spin off dedicated to molecular diagnosis using state of the art micro and nanotechnologies. Miguel C. Teixeira got a BSc and PhD degrees in Chemical Eng and Biotechnology from Lisbon Technical University, in 2000 and 2004, respectively. He is currently assistant professor at Instituto Superior Técnico (IST), University of Lisbon, and principal investigator at the Institute for Bioengineering and Biosciences (iBB). Since 2002, he has co-authored more than 50 papers in international journals, 7 book chapters and the YEASTRACT database. His current research is focused in unveiling and overcoming the genomic reprogramming that underlies the clinical acquisition of antifungal drug resistance in Candida species. 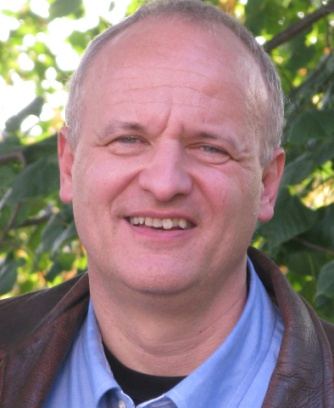 Michael Feldbrügge is a Professor of Microbiology at the Heinrich-Heine University, Düsseldorf, Germany, and was previously a group leader at the Max-Planck-Institute for Terrestrial Microbiology, Marburg. His current activities include microbial cell biology, pathogenicity, and biotechnology; e.g. studying endosomal mRNA transport and unconventional secretion in eukaryotic model microorganisms. Hana Sychrova is Head of the Department of Membrane Transport since 2006. Molecular characterization of transporters (structure/function; role in cell physiology). Yeast as a tool to study transport processes in animal and plant cells. Non-conventional and pathogenic yeasts (transporters in fitness of industrial strains or as targets for antifungal drugs). 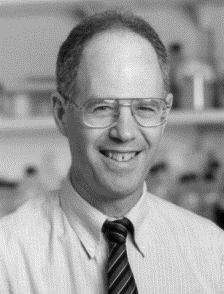 Reed B. Wickner discovered yeast prions in 1994, showed that the underlying amyloid filaments have a folded in-register parallel beta sheet architecture and has proposed an explanation of conformational templating based on this architecture. Now his group is studying anti-prion systems. 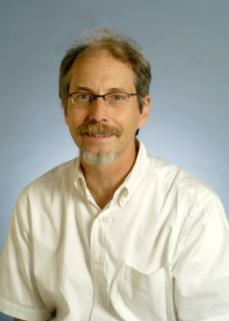 Wickner is a member of the National Academy of Sciences working at the US National Institutes of Health. Fernando Rodrigues is a Principal Researcher in Life and Health Sciences Research Institute (ICVS) from University of Minho, Braga. 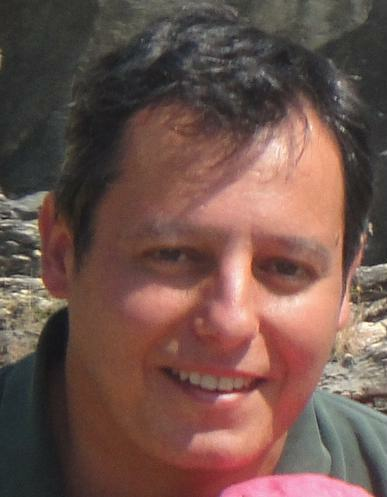 Fernando Rodrigues received his PhD in 2001 for work on yeast resistance to acid stress, and currently his main research interests are focused in the elucidation of mechanisms the pathogenicity of Paracoccidioides brasiliensis. Fernando Rodrigues expertise is centered in fungal cellular and molecular biology. Gerhard Braus graduated in Biology in 1983 and is a Professor of Microbiology and Genetics in Göttingen.